So I arrived in Montreal, had a late dinner snack If I may and found myself deeply immersed in the exploration of global and regional social sciences futures the next day. Here, I met a couple of fellow ISSC travel grant recipients and had a snap chat with some of the world’s prominent social scientists. I had fun networking with the best and I was able to connect with some research institutes and funding agencies operating at the regional and global levels. 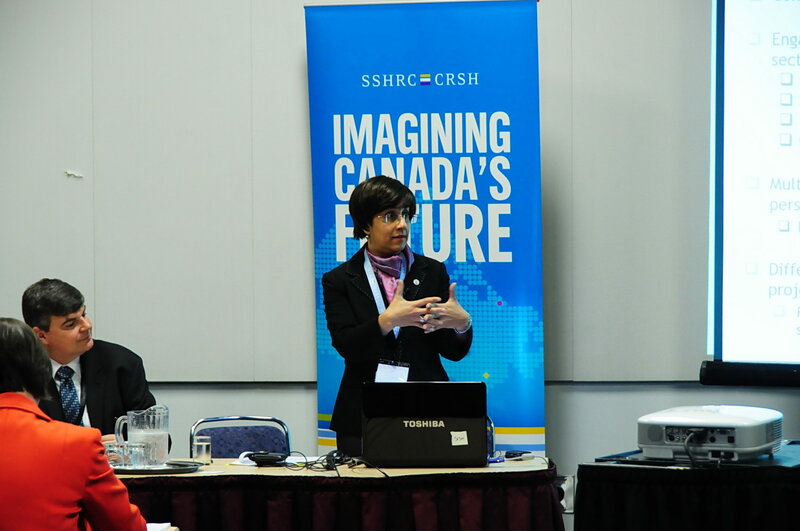 The Imagining Canada’s Future project by the Social Sciences and Humanities Research Council of Canada (SSHRC), one of the many pioneering futures research projects in the world today, involved more than 13,000 experts, members of the academic research community, students, public and private and not for profit sector leaders to imagine Canada’s future. Six future challenge areas for Canada were explored. These areas are sustainable resilient communities; creativity, innovation and prosperity; values, cultures, inclusion and diversity; and governance and institutions. I hope to collaborate with them on related interests and projects in the immediate future. The kiosks and exhibit room was a marketplace for ideas and glad that as I was able to engaged and connect in short talks with some industry leaders and got exposed to Brain TV concepts, European political dynamics, new global pedagogies in the digital age, text mining analysis and so forth and so on. I enjoyed the vegetarian meals served at the canteen. Overall, the WFSF was an excellent forum. The hard work and dedication put by the organizing committee and volunteers was outstanding. 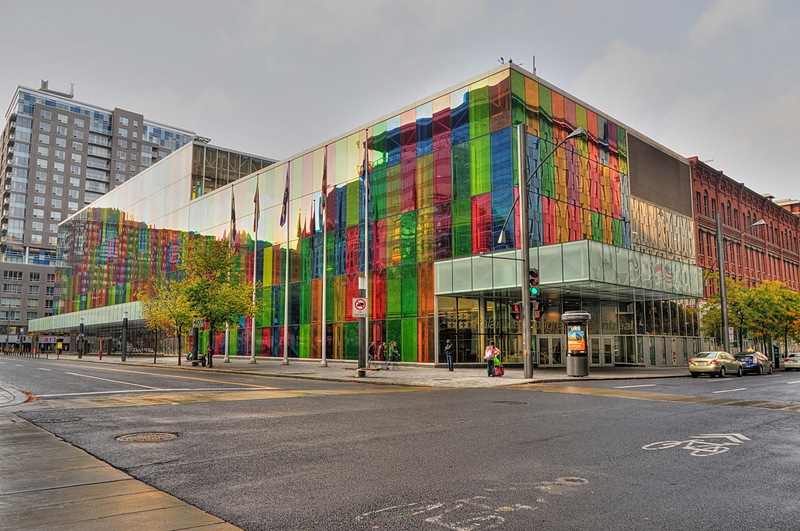 I really enjoyed my travel, my presentation and my stay in Montreal and I was able to unwind a bit, our hotel was located at the downtown core and Montreal’s historic monuments and treasures were all within a safe walking distance, despite the jet lag and the hectic schedule I had prior to the conference. This year the forum tackled the potentials and impact of digitization and social transformation to transform human societies and the social sciences. The disciplines relevance in the twenty first century were carefully assessed, evaluated, discussed, debated and re-imagined by participants for over three days. New questions and insights emerged in the process and I was able to note some of them. New solutions and new research trajectories were suggested to advance the social sciences and address global priority challenges. After the registration, I attended the plenary Participatory Dynamics for Change. Coordinated by Sally Wyatt, the plenary featured some emerging developments in the social sciences particularly on how social science research is done in the corporate sector and impact of online social actions and interactions to concepts of solidarity, anonymity and communalism in the twenty first century. The plenary brought together key thinkers and shared their experiences and insights on digital technologies could intensify and re-frame knowledge, data, design, arts, society, power and authority in a digital era. While Rokeby tried to make sense of computers as a driver shaping the future of the social sciences and humanity in general, we might as well bring in the idea that computers as we know them might disappear sooner than later and that like electricity and water the computer would have become ubiquitous. As softwares will become more relevant with the emergence of new applications, new digital innovations may likely eat the known world (hardwares, computers) for lunch (Kaku, 2013; Brynne, 2013). More ‘wazing’ and the promise of less ‘computing’ could alter how we relate to our computers and ourselves. For Sally Wyatt, embedded to our concepts of social science knowledge and technologies are politics and power and that our worldviews define the way we mean, interpret, use and integrate digital technologies. She said that technologies have politics and vice versa and again this brings us to the question do artifacts have politics? The notion that technical things have political qualities and that they are embedded in particular views of power and authority including classifications in digital distribution and digital gaps between the North and the South re-emerges. Wyatt’s re-emphasized the view that while digitization “promises to eliminate boring and tedious work…not to mention the quality of social justice and democracy. Yet, despite improvements, inequality in its many form persists?”(WSSF Report, 2010). While digitization has changed and altered our ways of doing research and creating knowledge, the distributional implications of knowledge and the promise of open data is a wicked, complex issue. Wyatt would also note that words do matter too and metaphors have the power to create new meanings and realities in a digital age. 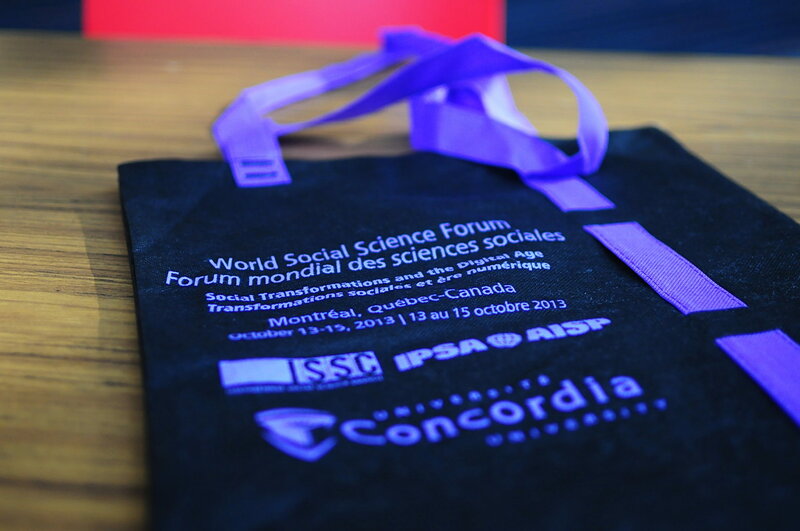 Diverse topics on digitization and social transformation were featured at the WSSF 2013 global conference. The forum highlighted the widespread diffusion of digital technologies and their implications to people’s organizing frameworks and communication. It brought into sharp relief many of the classical and post-structural contexts of the social sciences. Questions about what it is to be human and what privacy meant to us in the digital age were explored. The forum was a unique opportunity for social scientists to meet across disciplines to explore and share new ways of collecting, analyzing and representing data and results. The plenaries and sessions at the forum sparked debates on ideas that in turn gave rise to new knowledge and contexts. The sessions sought to mobilize the international social science community to help draw on knowledge and help societies develop an effective, equitable, sustainable responses and solutions to global challenges (WSSF Programme, 2013). 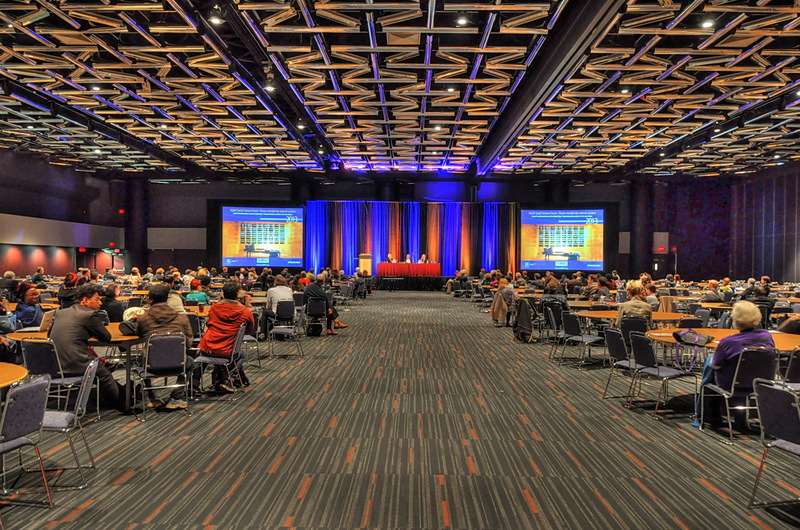 The plenaries and sessions served as a networking platform for social scientists to build awareness and capacity by connecting and fostering diverse communities of practices. • Digital Technologies in the Production and Distribution of Digital Knowledge chaired by Paul Kennedy of the Canadian Broadcasting Corporation featuring Robert Darntorn, Harvard University and Derrick de Kerchove, University of Naples Federico II, Italy (two of the world’s leading intellectuals according to the World Social Science Forum). “Academics are more viewed in TED Talks”. “How do you feel like about being seen by computers? How does the computer see us? What compromises are we making here? The World Social Science Forum experience was transformative in the sense that it expanded my knowledge base on emerging issues and social science research on robotics, strategic foresight, digital games, aging, big data, design, university futures, sustainability, happiness studies, ‘metadata’ and ‘curative data’ research in the social sciences. The event also multiplied my network in the world social science community. I would like to note here some of my game-changing ‘takeaways’. • Ask only the ‘unasked’ questions or ask only the ‘right’ questions. Asking the same question or the questions that has been asked are a waste of time, money and effort. • Research are created for and curated in different contexts. A singular or homogenous definition of research does not exist but research as ‘plural, heterogeneous and heterarchic’ does exist. • Research is fun and it gives you the opportunity to travel the world and meet the best in creating alternative forms and types of knowledge, research methodologies and frameworks. The grant for early career social scientist for scholars from the Global South was funded by the ISSC and supported by the International Center for Research and Development (ICRD), the Kingdom of Sweden, Universitas Bergensis and the DFG or the German Research Foundation. We were told that our applications were subjected to three rounds of competitive review by the Scientific Programme Committee. Fortunately I was one of those that were confirmed by the ISSC. 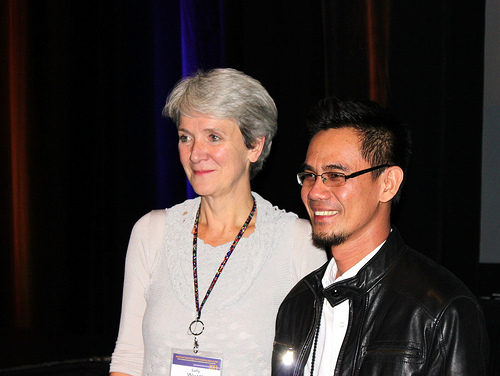 Professor Olive Shisana, the President of the International Social Science Council, that the ISSC was able secure a scholarship fund of over $100,000USD to enable scholars from the Global South to participate in the WSSF. The support of the Agence Universitaire de la Francophonie (AUF) and the Indian Council of Social Science Research also funded the participation of another dozen of participants from the Global South. With the grant, I was able to present my paper entitled What lies over the horizon? Scenarios to the Futures of the Social Sciences and coordinate the panel Changing Research Practices and Emerging Ways of the Perceiving the Social Sciences. I am currently revising the paper and submit it for a blind peer review and publish it in 2014. The ISSC travel grant award aims to build capacity to ensure international collaboration between and among future generations of social science leaders. 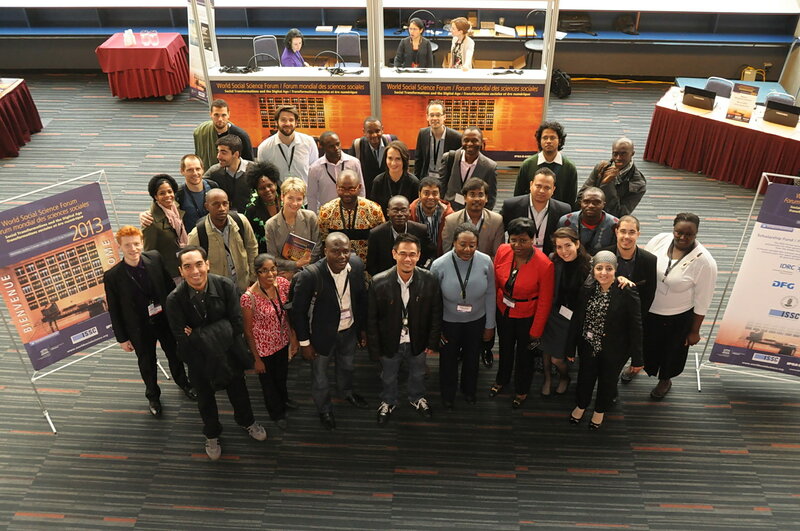 2015 World Social Science Forum Africa! 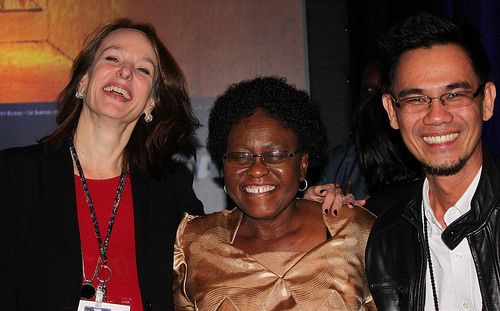 The ISSC committee announced that the next World Social Science Forum will take place in Durban Africa on July 2015. The theme of the third WSSF will be “Transforming Global Relations for a Just World”. 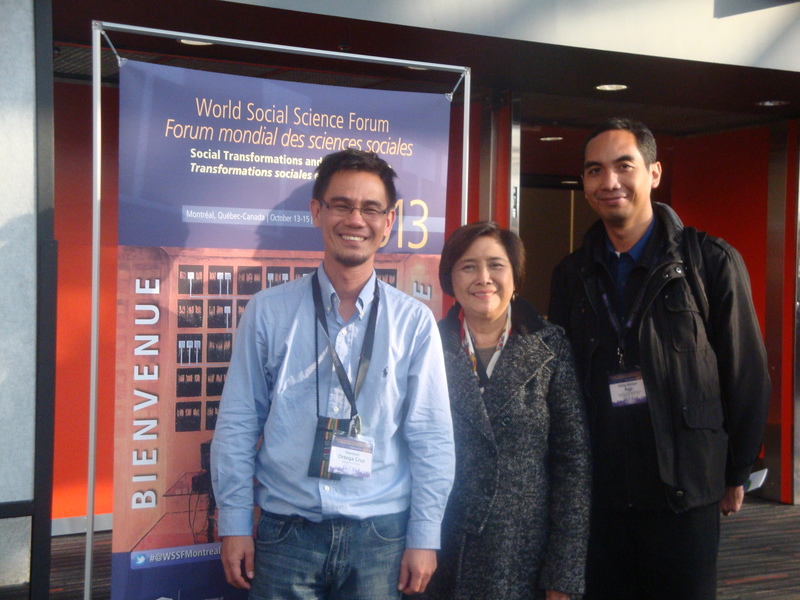 With Dr. Amyryllis Tiglao-Torres, Executive Director of the Philippine Social Science Council and Prof. Philip Paje, University of Asia and the Pacific. Shermon Cruz is the Director of the Center for Engaged Foresight and a lecturer and researcher at the University Center for Research and Development at Northwestern University, Philippines.